Several airport technology providers exhibiting at Passenger Terminal EXPO 2019 have made announcements in the lead-up to next week’s show in London. Automation technology provider Elenium and UAE national airline Etihad Airways will demonstrate a newly developed voice-activated self-service kiosks, bag drop, and boarding gate facility powered by facial recognition at Passenger Terminal EXPO 2019. The companies say their demonstration with AWS will show how cloud technology, artificial intelligence, computer vision, and natural human interfacing can change the way consumers travel. Their combined concept consists of a passenger check-in and biometric registration prior to arrival at the airport on the passenger’s mobile device, followed by AI baggage-drop terminals that remove the need for baggage tags, duty-free shopping experiences personalized with biometrics, customer service kiosks, and paperless flight boarding. Etihad Airways is also white-labelling the Elenium Voyager App, which includes the facial biometric enrollment feature. Travel technology company Amadeus has acquired ICM Airport Technics, which provides automation and self-service bag drop solutions and has been an early pioneer in using biometrics for baggage processing, to position itself for future growth. The deal allows it to offer a complete end-to-end solution so that airport customers do not have to coordinate several different technology suppliers. ICM serves about 25 airports, according to the announcement, and provides either replacement or retrofitted auto bag drop units. 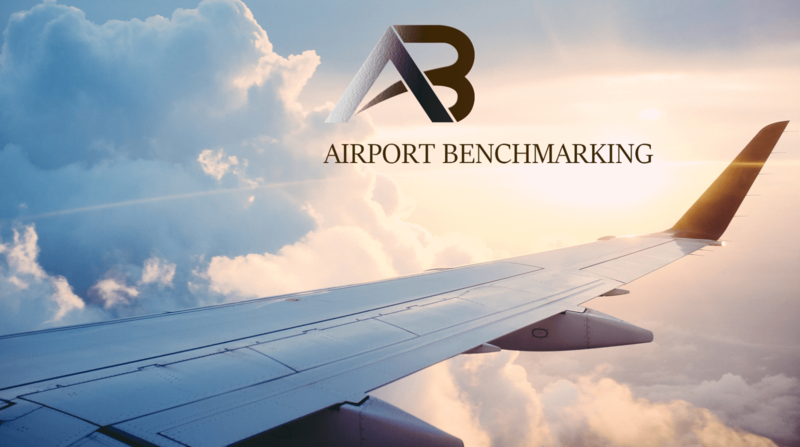 Amadeus was identified as a key player in the smart airport space in a report from Market Research Engine last year and will be exhibiting at PTE 2019. Collins Aerospace plans to launch a trial with biometric point solutions in two different countries later this year, Passenger Terminal Today reports. In a Q+A, the company’s Vice President of Airport Systems Chris Forrest also said Collins will soon begin a trial of a self-service baggage drop system with facial biometrics, and a trial for an end-to-end system including all main touchpoints in an outbound journey. Collins is currently participating in the biometric trial with JetBlue Airways at JFK in New York with CBP. Collins’ ARINC Selfpass uses facial recognition for a single-token system spanning airport processes for a seamless passenger experience, Forrest says, and is designed to support CBP’s Biometric Entry/Exit mandate. The company is also planning trials for faster and simpler baggage processing, faster security checks, and paperless airline lounge access. Learn more at the company’s PTE 2019 booth. Forrest says that a governing body needs to make recommendations and set standards for privacy, different biometric modalities, and identity documents to support the full-scale production roll-outs he sees happening in the relatively near future. Panasonic is also demonstrating its One ID solution for fully automated curb-to-gate airport services powered by facial biometrics, which include check-in and immigration screening, robot assistants to provide directions to boarding gates, digital signage providing personalized flight information, and self-boarding gates.